If you bought the OnePlus 5 recently, you might be sad to know that on November 16th, the OnePlus 5T is going to launch which is surely a better option than its smaller brother. Anyways, a new report might make you sadder. Last year, we saw that the OnePlus 3T was priced at $439 which was a bit expensive than the OnePlus 3 priced at $399. This was most probably because it had an upgraded processor. With the OnePlus 5T, there is no such case. The phone has the same processor and same memory options. It is expected that along with the display, the camera and battery are also getting an upgrade. A new report suggests that OnePlus will be pricing the 5T similar to the OnePlus 5 which is surely not good news for those who just bought a OnePlus 5. TechRadar claimed that they had seen the confidential documents that suggest the price of the 5T is set to stay the same as the OnePlus 5, at least in the UK. 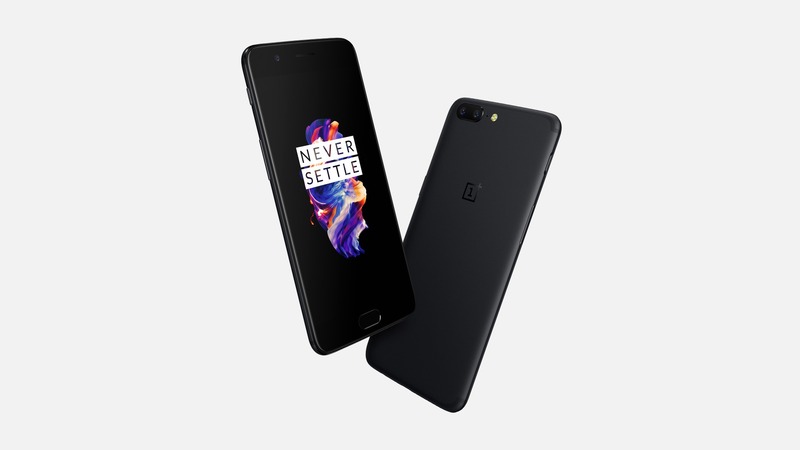 It is hard to say if the price will remain the same for other markets globally, but in the UK, it seems people will be able to buy the phone at the price of OnePlus 5. Just like we mentioned above, there won’t be any memory upgrade so; the OnePlus 5T is going to have the same 64GB and 128GB variants as of the OnePlus 5. So, what are your views on this? Are you going to buy the 5T? Do let us know via the comments section.